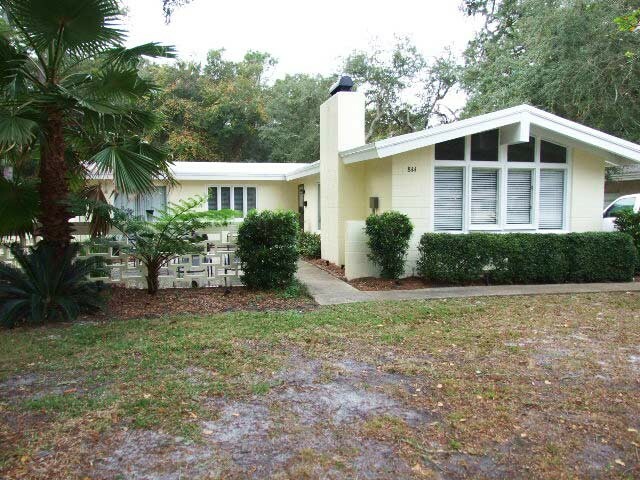 A terrific 3 bedroom, 2 bath, nicely furnished home with enclosed courtyard area. Short stroll to the beach. 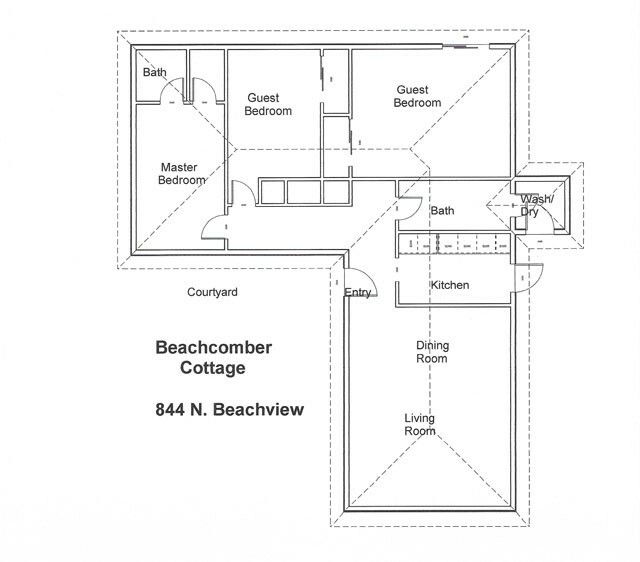 Please contact me with information regarding Beachcomber Cottage.